All media have their advantages. Billboard advantages include high quantity of hits every day, low cost per person who sees it, and cutting through the clutter. 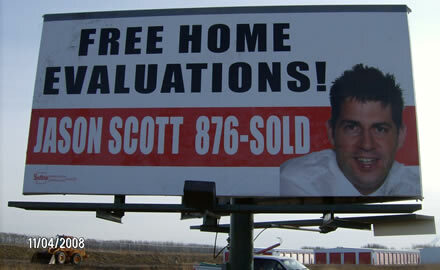 We market 10′ x 20′ billboards in Grande Prairie, Alberta and Northwest Alberta and you can be on them. We are pleased to have five digital billboards in Grande Prairie, Alberta. These are located on the Bypass, Resources Road and Wapiti Road as well as a double sided on 100 Street at 115 Avenue by Ernie’s Sports Experts. You can cover every area of the city in one swoop. 20 meters from Grande Prairie’s second busiest intersection. Immediate changes to messages – change of plans? Change of weather? Change your art! Rotate several images if you choose. 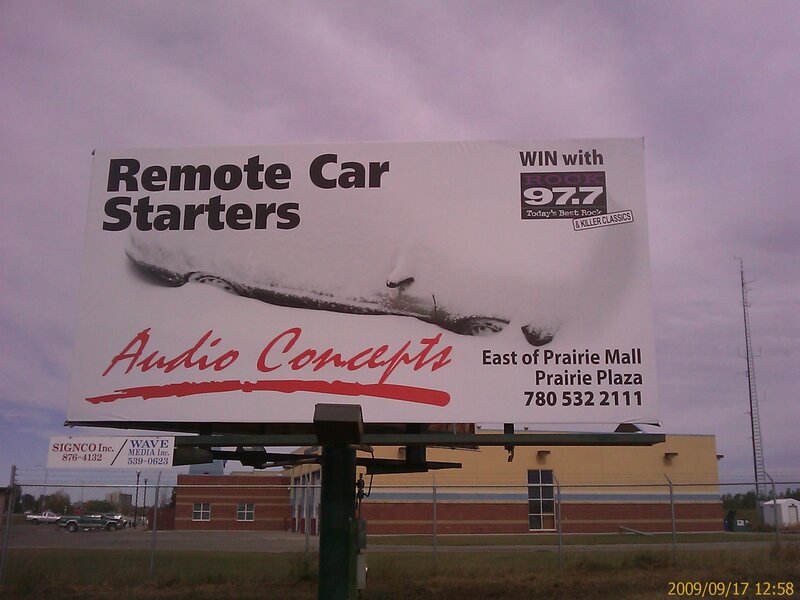 Located throughout the city of Grande Prairie, these static billboards offer many benefits. Your ad appears 24 hours a day and is one of the most cost efficient methods per eye balls to get your name out there. With an average of 20 – 50 thousand vehicles a day driving by – your investment equals pennies per hit. Ask about long term or outside of Grande Prairie, Alberta rates. 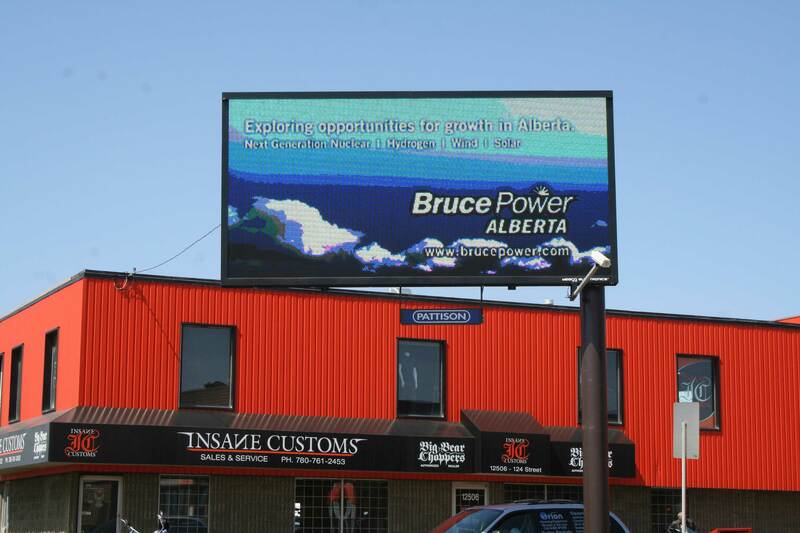 Whether it’s digital and it’s many advantages, or static billboards in or near Grande Prairie contact us today. Email Kevin or call 780 518 5672.